A Medicare Annual Wellness Visit is a yearly thorough wellness evaluation that delivers preventative services covered by Medicare. Most of these services are covered by Medicare 100%! 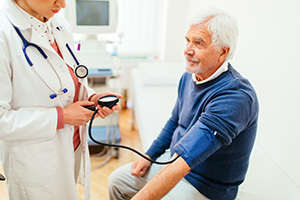 A Medicare wellness screening offers testing to provide early detection of certain diseases and provide resources for any issues that arise with aging. In office testing may be performed, if indicated, at the same time of visit. 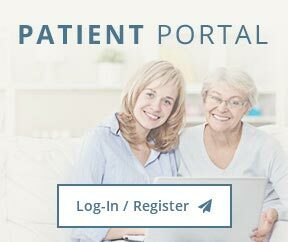 During your Wellness Visit you may address problem focused issues with your provider just like a normal office visit, where a copay or coinsurance applies.